The Gujarat State Chief Information Commissioner, D. Rajagopalan has asked the Gujarat High Court to furnish details about its monitoring system for lower judiciary. The appellant, Shri Kalpesh L. Gupta, who failed in his attempts before the lower authorities had approached the Commission under Section 19 of the RTI Act, against the decision of the First Appellate Authority. Gupta in 2012 had demanded information regarding the monitoring system in Indian Judicicary on issues like the status of pending cases, monitoring the cases of Subordinate judiciary, the periodicity of such monitoring and the use of Information Technology system for monitoring. 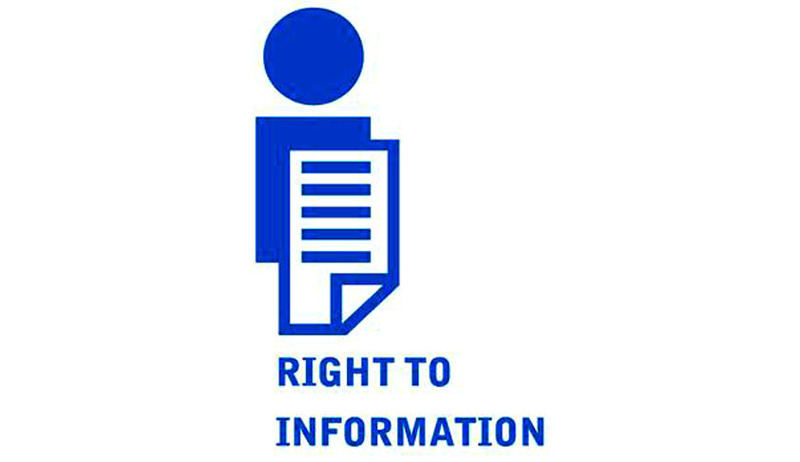 The Public Information Officer had stated that the information sought didn’t come under the ambit of information as defined under the RTI Act. The First Appellate Authority concurred with the decision of the PIO. The Commission felt that the appellant was keen to know as to whether the Gujarat High Court has any system of monitoring the cases dealt with by the subordinate judiciary in the State. According to the Commission, this information was within the definition of information, under the Act. CIC has directed the PIO to furnish the information to the appellants within 30 days, as per section 7(6) of the RTI Act. However, grounds for passing judgments cannot be disclosed under the Right to Information Act, as ruled by the Supreme Court Appellate Authority last week.